JAIDENS PETALS ... CINDILOOWHO ...: The lovely Navroz grabbed one of our beautiful King Protea!!! 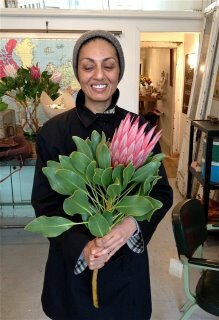 The lovely Navroz grabbed one of our beautiful King Protea!!! 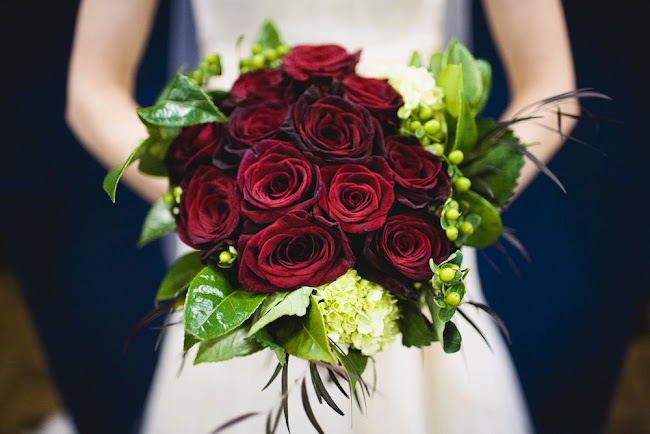 Where is this beautiful flower from? !